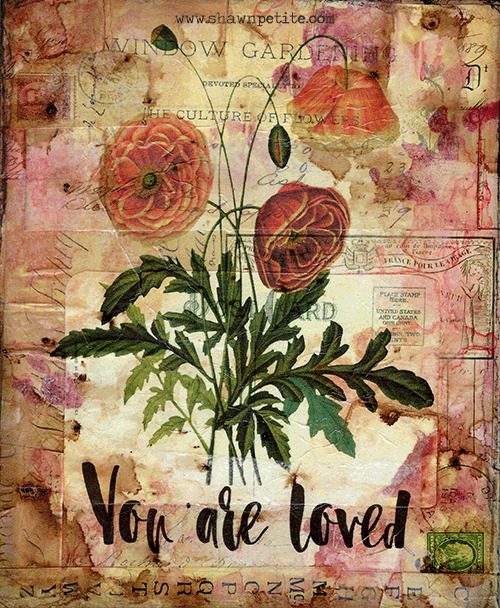 This is a gift for you, print and frame, use it for a card, as a gift to a friend or someone that needs to know they are loved. It will arrive as a file in your email and you can also access it from your account in the shop under the (Your Account) tab and then orders. But please do not resell it. This is for personal use only. Thank you!